Built with the same form factor as the iPad mini 4, but up to three time more processing power, the 7.9" iPad mini from Apple has been upgraded with the A12 Bionic chip with Neural Engine, a 7.9" Retina display with True Tone, and Apple Pencil support, so you can sketch and jot down ideas as they come to you. 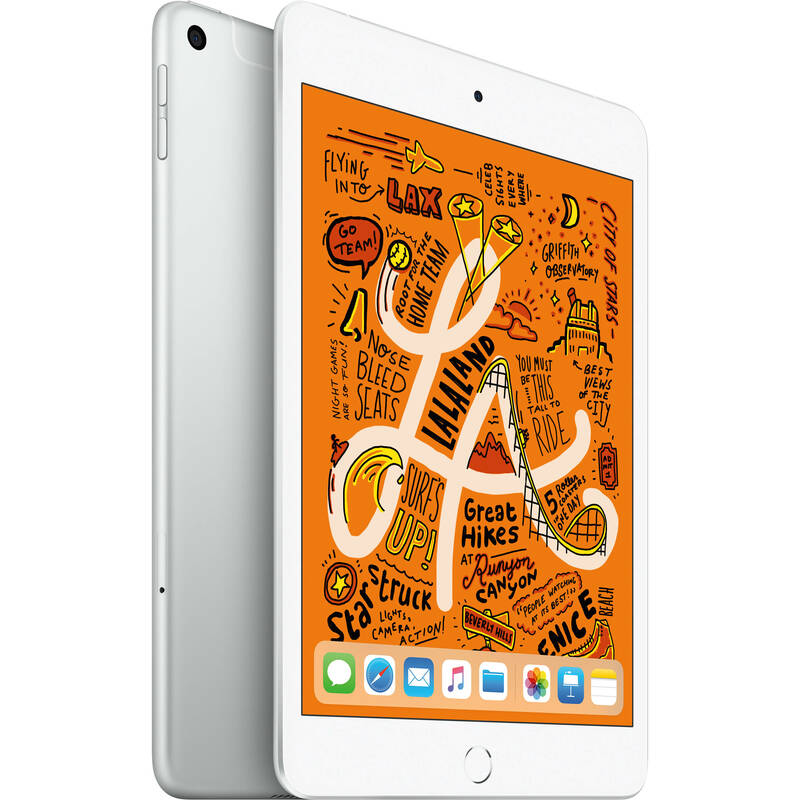 This iPad mini is just 0.24" thin, weighs 0.68 pounds, can store up to 64GB of data, and comes in a silver finish. Box Dimensions (LxWxH) 8.5 x 5.6 x 1.9"